Have fun without the work or the clean up. The OhioHealth Chillers make it easy for families, groups, corporations, schools, teams, PTOs and churches to get together for social time, team building or fundraising. We'll host your gala, birthday party, holiday bash, company meeting and other event at our Dublin, Easton, North or Downtown location. We offer flexible accommodations with regulation-size or larger ice skating rinks and plenty of meeting space. And we'll help you create an unforgettable party or event with your choice of elaborate decorations, costumed characters, snow machines, video screens, catering, skating, music and more. To reserve your space or learn more, contact Group Sales Manager Mazin Habash. 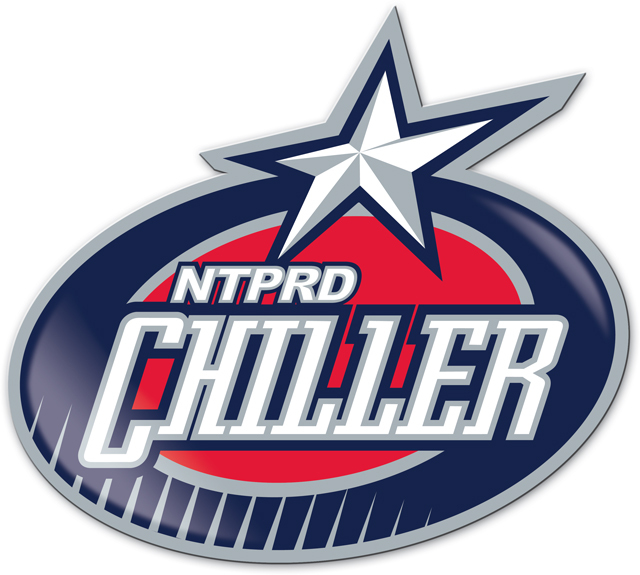 The OhioHealth Chiller Ice Rinks coordinate more than 300 private and corporate events each year, varying in group size from 20 to as many as 2,000. Events have ranged from school skating parties and company meetings to fundraisers and holiday galas. Whether your event is an hour long or all day long, we will help you get the most out of your outing! For all group event and ice rental questions or to reserve your time, contact Group Sales Manager Mazin Habash. Birthdays are just cooler here! 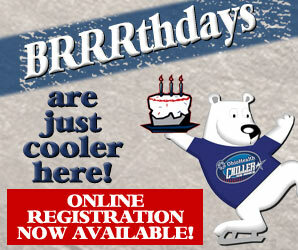 The OhioHealth Chiller Ice Rinks offer affordable, all-inclusive birthday parties that your child will never forget!